our new 'blue ep' is now available from the desert mine shop. it's a four-track digital only release featuring the songs: blue, big mistake, misery loves company and a cover of the annie phillipe song c'est la mode. speedowax recently released two sewage farm records on vinyl. 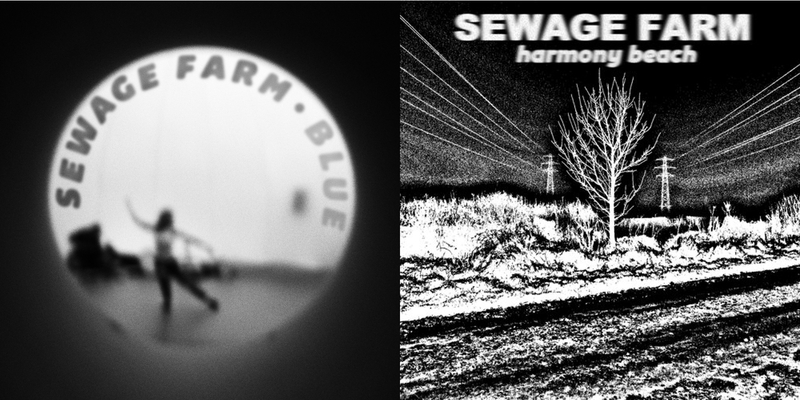 the sewage farm 'harmony beach' album was released on limited edition colour vinyl and can be bought here. you can also order our 'blue' 7" single, which is accompanied by 'killing a man', and has two deadcuts song on the flipside.